With only two days left till I returned to Paris I finally got the chance to visit some of the stages from WRC Germany, something I had been looking forward to for quite a while, but first I needed to there, I had 450km ahead of me so had to make a move. 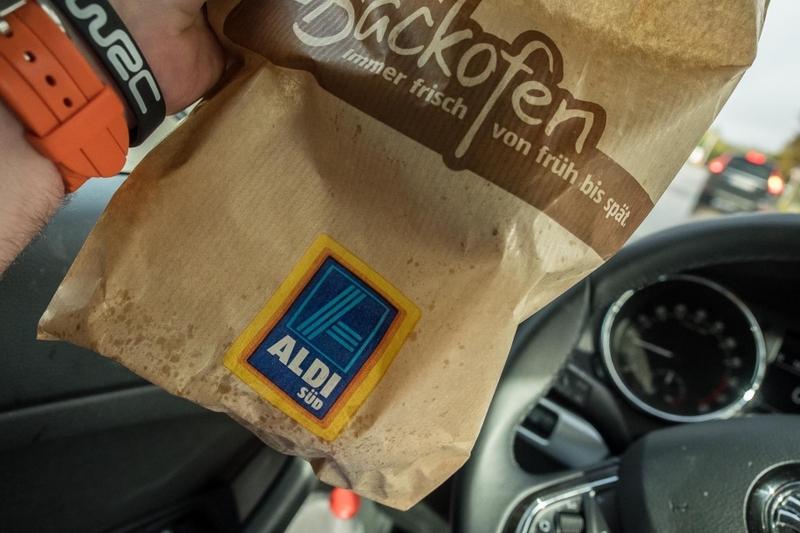 Breakfast was tough in some parts of Europe, luckily however in Germany and Austria I had ALDI to fall back on, infact ALDI became my breakfast ritual, and the reason? They have a bakery and they have the best croissants I had on my entire trip, even when I was in Paris later that month. Wineries, wine country, vineyards as far as the eye could see. 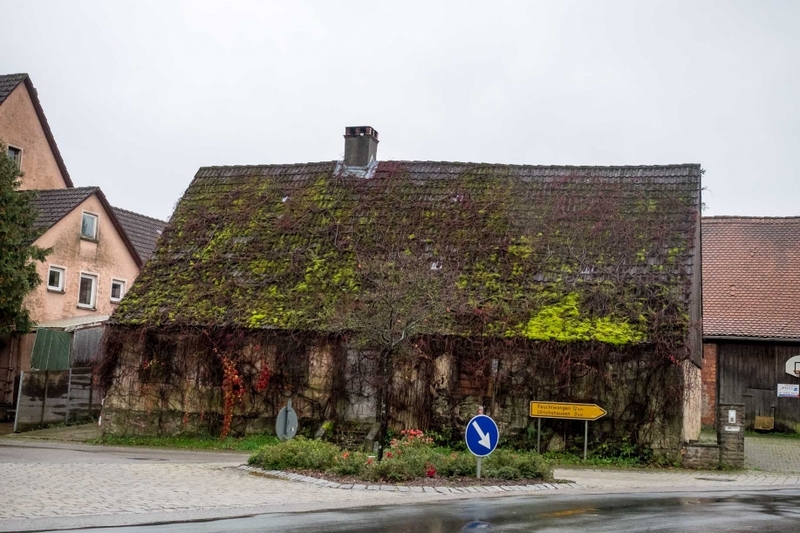 Finally I made my way to the area of Trier, not quite the city itself but the outskirts, I decided to grab some lunch in the little town of Lieser. 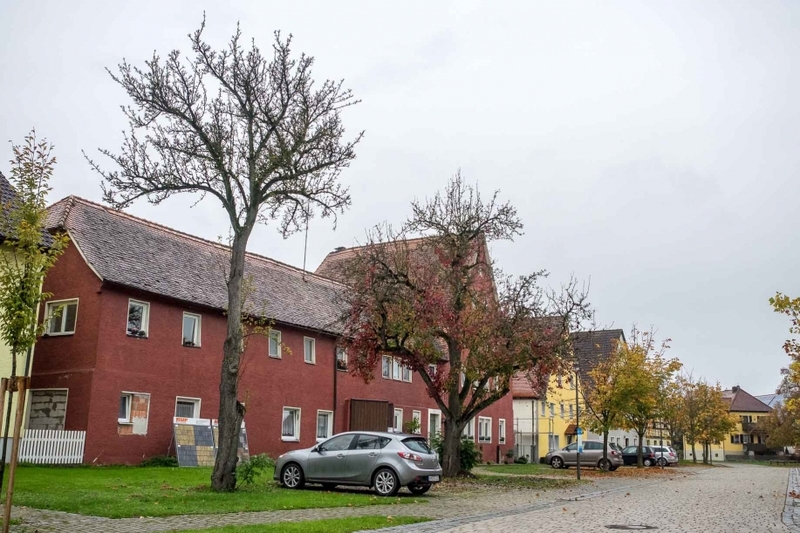 Lieser is on the famous Moselle River and Schloss Lieser, Liser is an amazing little river wine town, beautiful old buildings with vineyards scattered in amongst small towns, truly beautiful. A pity they were doing some sort of restorations as I would have loved a clean shot with no construction, none the less a really impressive Schloss. One of the main ways to travel through Europe, so many Motorhomes, a great way to travel thats for sure. Selfie in a vineyard in WRC country :).